Three Catholic high schools in the United States and Chile have been recognized by the Ignatian Solidarity Network for an ongoing significant commitment to institutional sustainability. All three schools—Gonzaga College High School in Washington, D.C.; Duchesne Academy of the Sacred Heart in Omaha, Nebraska; and Colegio San Luis in Antofagasta, Chile—are participants in the Ignatian Carbon Challenge, a program of the Ignatian Solidarity Network, in partnership with the Jesuit Schools Network and Catholic Climate Covenant. 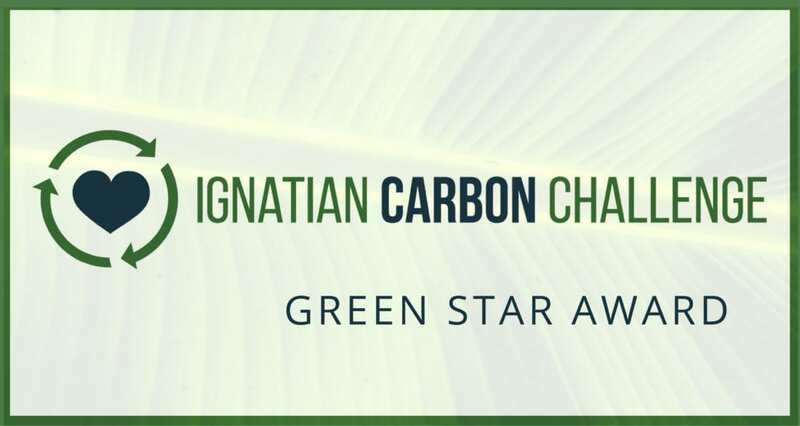 The Green Star Award honors three schools already demonstrating a strong commitment to sustainability at the start of the 2017 Ignatian Carbon Challenge. 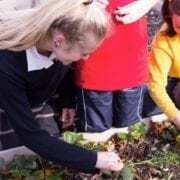 Efforts undertaken by schools include development of an institutional sustainability community, various types of recycling programs, weaving the themes of Laudato Si’ into curriculum and school-wide prayer and liturgy, hosting events surrounding Earth Day and World Day of Care for Creation, integration of sustainable food sources into school food service, and incentivizing use of public transportation, bicycling, or walking to school. 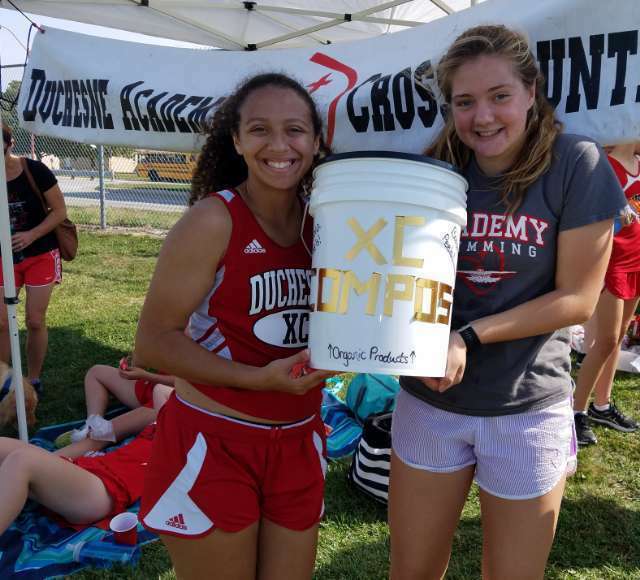 The Duchesne Academy of the Sacred Heart cross country team took the initiative to collect compostables and recyclables from all of their meets this fall. 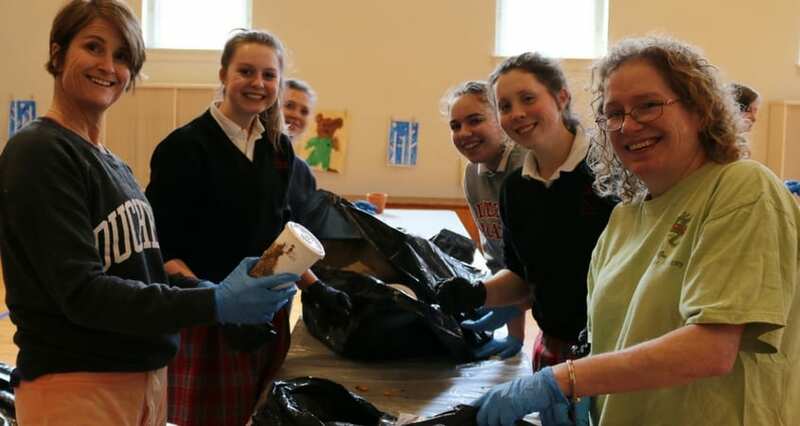 The Duchesne Academy school community conducts a waste audit. 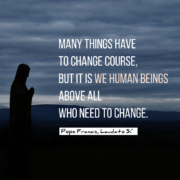 The Ignatian Carbon Challenge invites high schools in the Ignatian and Catholic network to bring Pope Francis’s Laudato Si’ to life in classrooms and institutions. 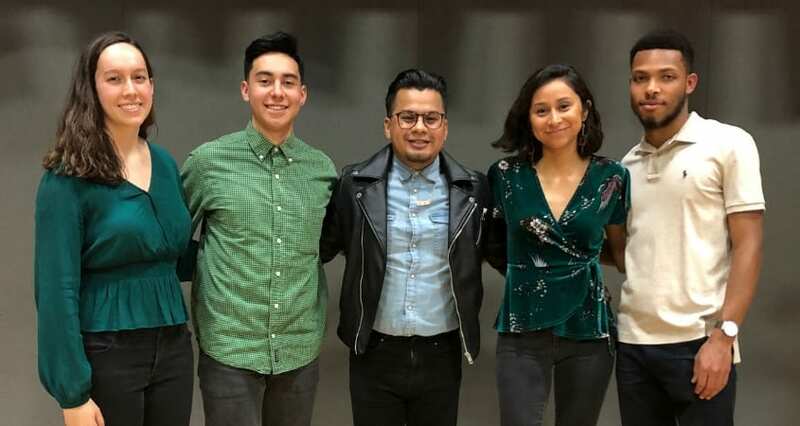 Created by a team of theology and science teachers, the Ignatian Carbon Challenge invites both individuals and institutions to address climate change and environmental justice through a series of monthly challenges. 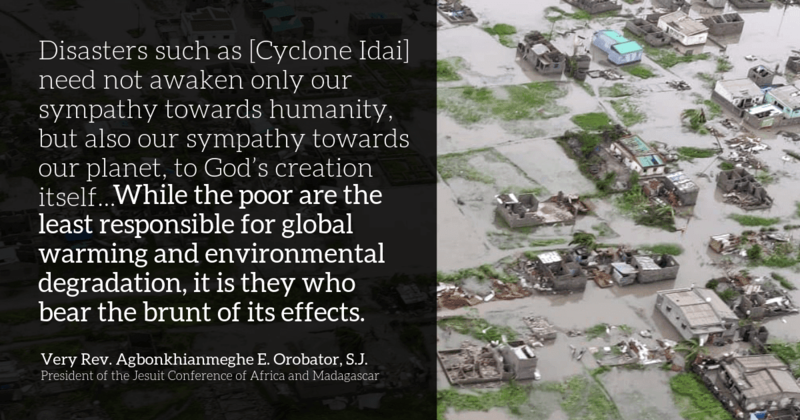 Now in its second year, the Ignatian and Catholic network builds on the opportunity to make more sustainable choices that create healthier individuals, communities, and planet. 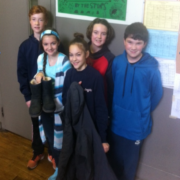 Hats off to the Duchesne Academy school community. Yes, I ‘m so proud of Duchesne Academy. i went to Duchesne College of the Sacred Heart fro several years and then transferred to Marquette University for Journalism.But as my first models of justice – the staff and nuns and Duchesne College were awesome.